sellers, with a gift that will not be forgotten. For inspiration, please do not hesitate to contact our service representatives for more details and advice regarding shipping gift packages in Tel Aviv. You can consult different gift ideas, including preparing a package with a personal approach, so that every event becomes a celebration. Pamper a loved one with gift packages in Tel Aviv, containing quality chocolates. Envelopes include personal souvenirs, and you can order bitter, milky or white chocolates, which will not remain in the package for long. Chocolate packages in Tel Aviv are a surprise for any occasion, including a romantic weekend, or as a personal touch to host business partners. Sweet art allows you to order gift boxes, which contain special supplements, which can be ordered in Tel Aviv for hotels as a sweet surprise. Just open the case and enjoy the sweet treats of gift packages in Tel Aviv, along with a cup of tea or coffee in the afternoon. 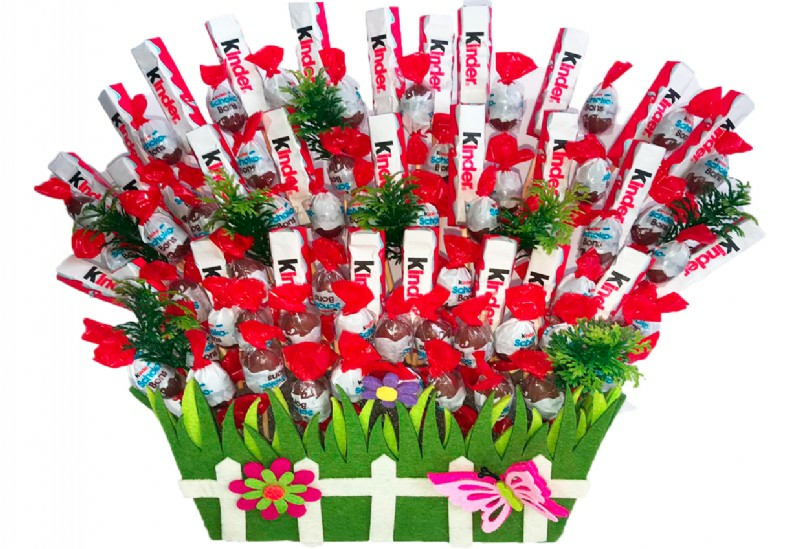 Sweet Art offers a shipment of gourmet chocolate treats in Israel, including gift packages for holidays, gifts and alcohol, and designed chocolate bouquets. Gift boxes in Tel Aviv, from the home of sweet art are available everywhere, and orders can be ordered to all of Israel from today to present, as a perfect gift for a birthday, at good prices. 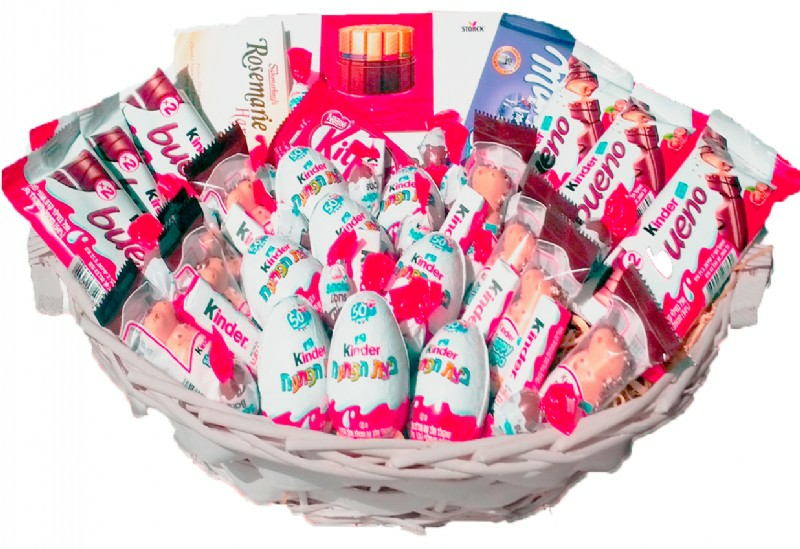 Excellent almond chocolate, something small and good, sweet treasures, and all the luxuries familiar and beloved, are available for you in a festive wrapping that makes the gift personal and perfect when you want to make people happy. What other surprises are waiting for me? 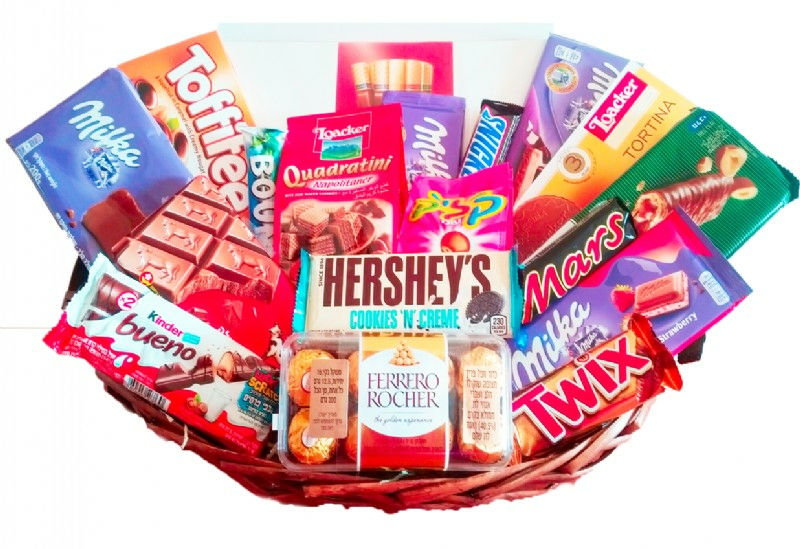 Gift packages in Tel Aviv are tailored to everyone's taste, and include a variety of flavors, such as sweet treats or a champagne and sweet basket, a sweet Mozart or a huge sweet basket, and everything that makes the gift loved by everyone. Go to the sweet art representatives today and order the gift boxes containing all your favorite treats, personally. The company's representatives will be happy to provide you with all the necessary advice and additional details about sending gifts in Israel.